Retail is hard across the board at the moment with footfall constantly slowing down and bricks and mortar businesses losing out to online sales. In the luxury industry, jewellers are no longer competing with others in the town, but rather fighting against consumers opting to spend their money on experiences and leisure activities, and many feel defenceless against a price war, which they cannot win. 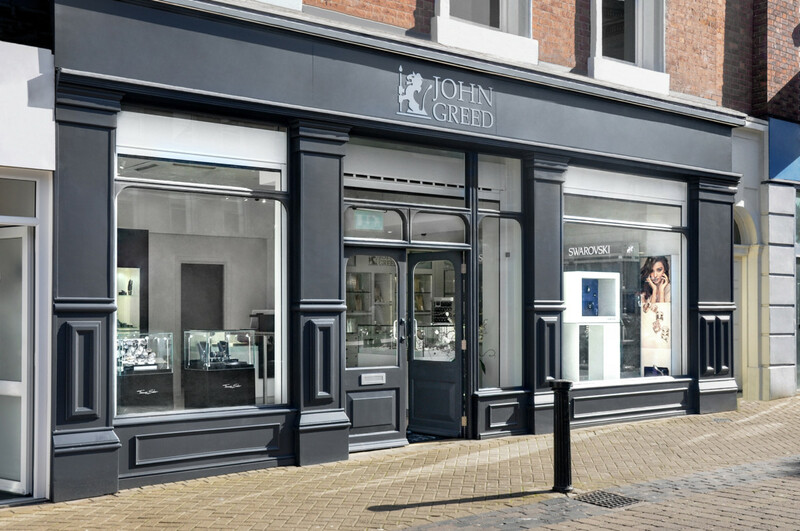 Consequently, it’s more important than ever for jewellers to embrace every opportunity, and make an impact on every person who walks through the door. This doesn’t mean they have to give a hard sell, but staff need to be well equipped to provide the very best customer service they can, and to keep customers coming back for more. 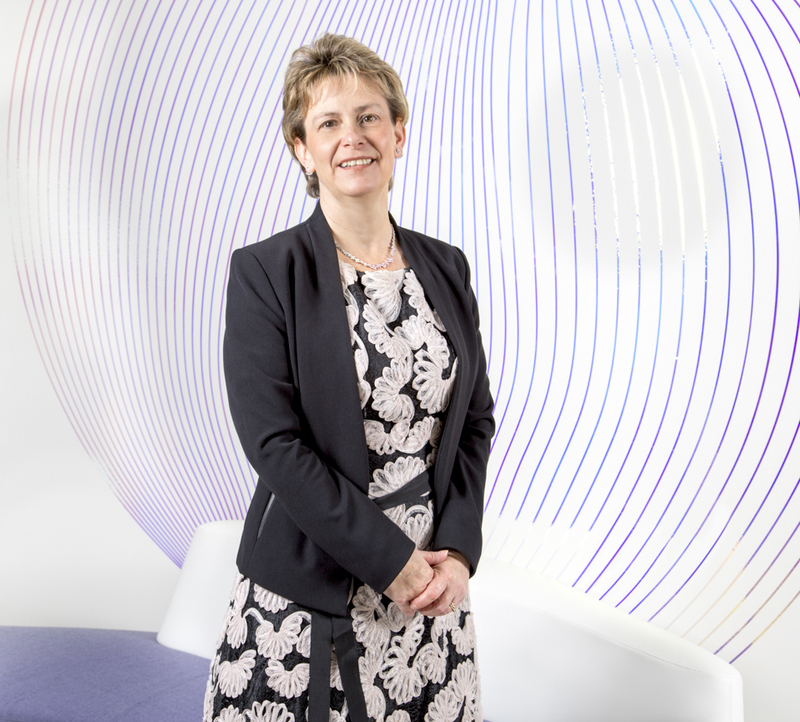 AnchorCert Academy, director, Marion Wilson says: “We believe that a company’s growth is directly proportional to the growth of the people within it. It is critical that employers invest in continuous training and development of their people to equip them with the tools and skill sets necessary to compete in this dynamic marketplace. 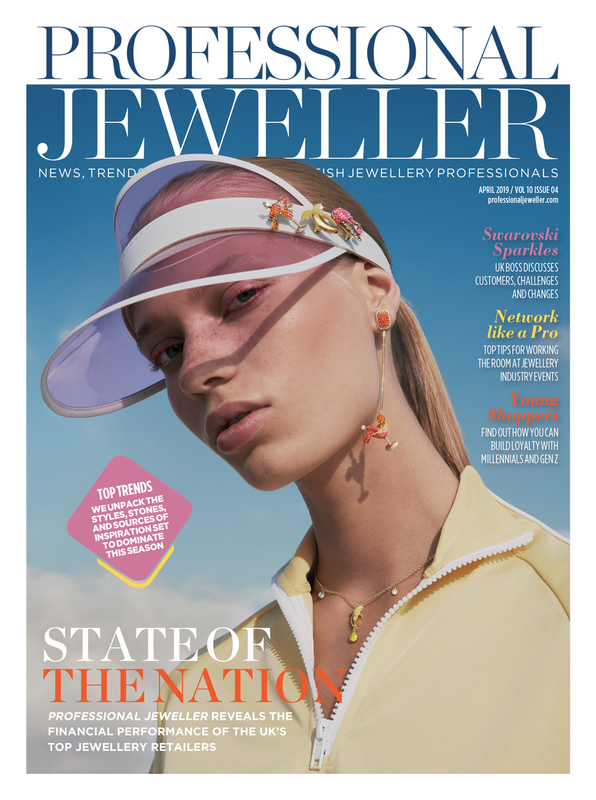 While one would be forgiven for thinking training is happening on the frontline of the jewellery industry, it is actually surprising the number of retailers not investing in staff. Staff training may not be easy, but it’s 100% worth it because a trained member team on the shop floor could quite possibly be the most powerful tool in your business. So, where to start? While there is no ‘one size fits all solution’, we asked leading brands and retailers to share what has been working for them. First of all, it works well to remember that individuals will learn and take on new information in different ways, so take time to find out what training methods work for each member of your team. Some may be visual learners, others might need to take notes, while for the millennials training done on screens will more likely be most engaging. Alongside formal training days, which often happen off site to avoid distractions, Jeremy France Jewellers also utilises its 20-30 minute morning meeting every day to help up-train staff. 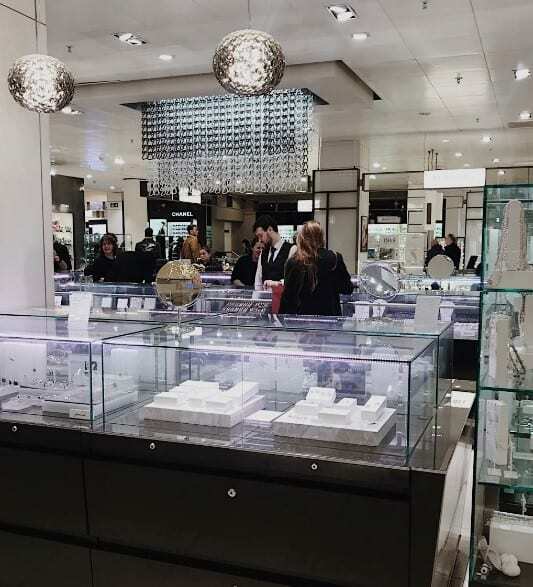 This will cover whatever aspect of selling the jewellery retailer feels is most relevant at the time, from diamonds, to storytelling, to how to give an experience rather than a transaction. The independent jeweller also encourages staff to complete external courses which may be more targeted to their particular needs. For instance, Jeremy France has started offering its design department CAD training, while others have taken a trip to Antwerp to learn about diamond grading. Furthermore, everyone is encouraged to do the JET courses. 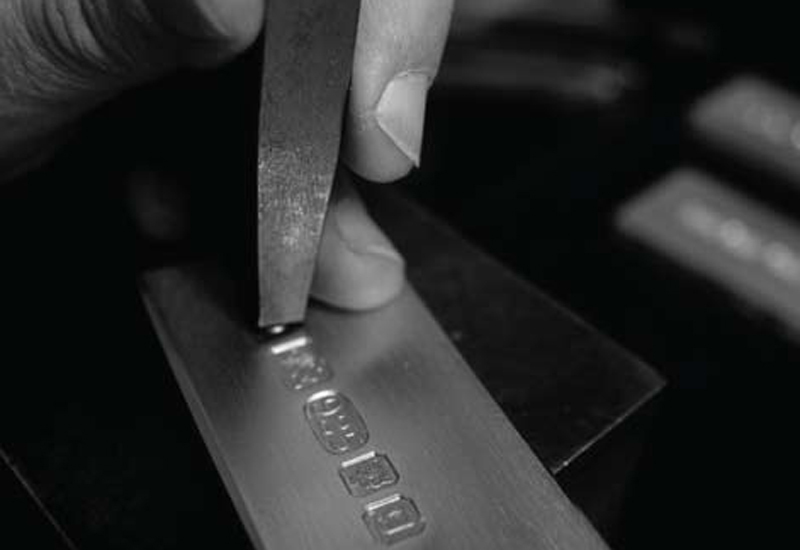 Other jewellery retailers have produced their own training programme which each member of staff goes through and completes. 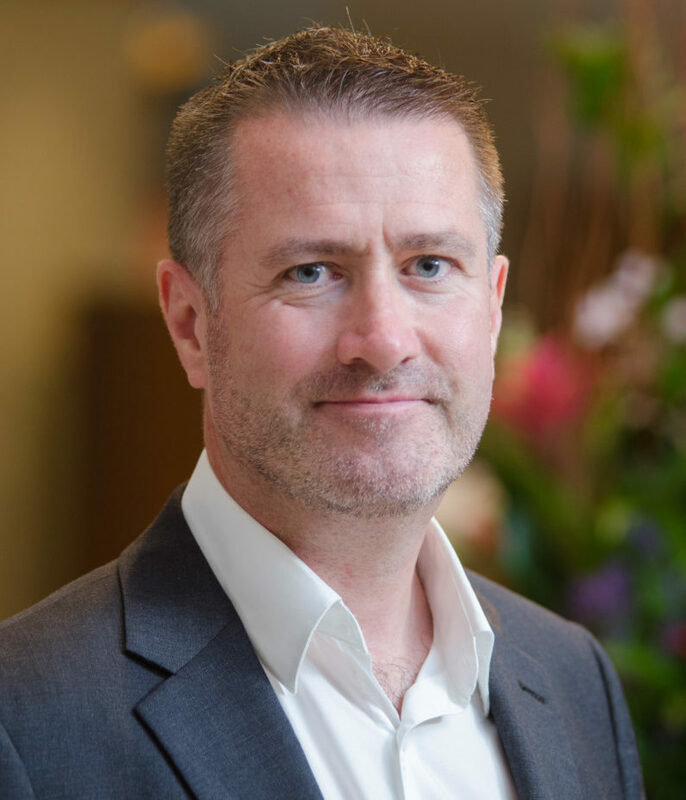 Allum & Sidaway’s management team has written training content for the company, which is available for all stores to access from the cloud and covers topics from wedding rings and diamonds, through to aspects of sales and service. The independent retailer also runs a big training event each year. He continues: “Revisiting content and repeating, whilst keeping it fresh is something we try to consider. We find a variety of training methods work best. Naturally some is best presented by brand representatives — no one will talk as passionately and knowledgeably about their collections. We also offer group training sessions in-store alongside individual learning, supported by our own presentations that are available for every employee to access on a cloud system.” The retailer also asked its staff to complete a pledge sheet during a training evening last year, indicating areas they wanted to work on following what they had learnt. Allum & Sidaway has found this effective as it reinforces the staff’s obligation to take something away and apply what they have learnt. 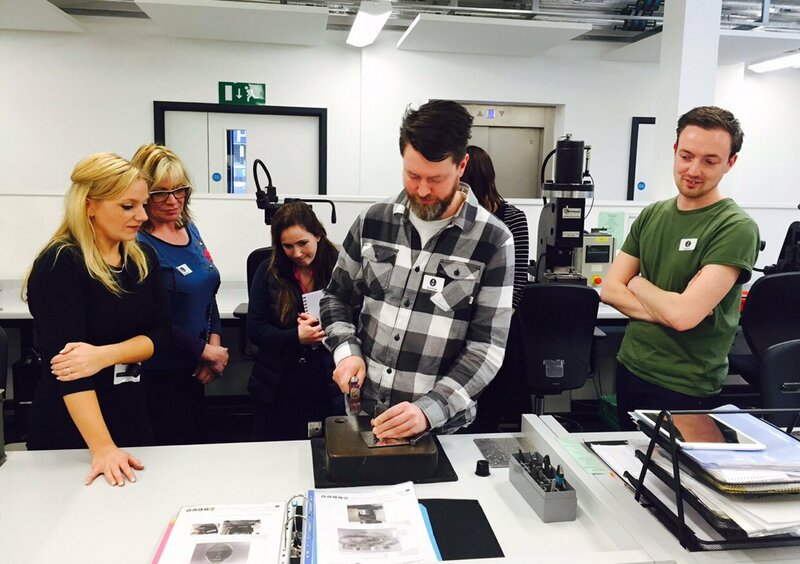 For multiple jewellers the challenge is training a big workforce effectively. “Having so many staff and in so many different locations is a challenge,” shares F Hinds sales development manager, Jeremy Hinds. “You want to try and standardise training as much as possible but since training is delivered by 116 different managers across the country it’s inevitable there will be differences but our managers do an excellent job. David M Robinson also finds empowering managers to deliver the training to their stores helpful. 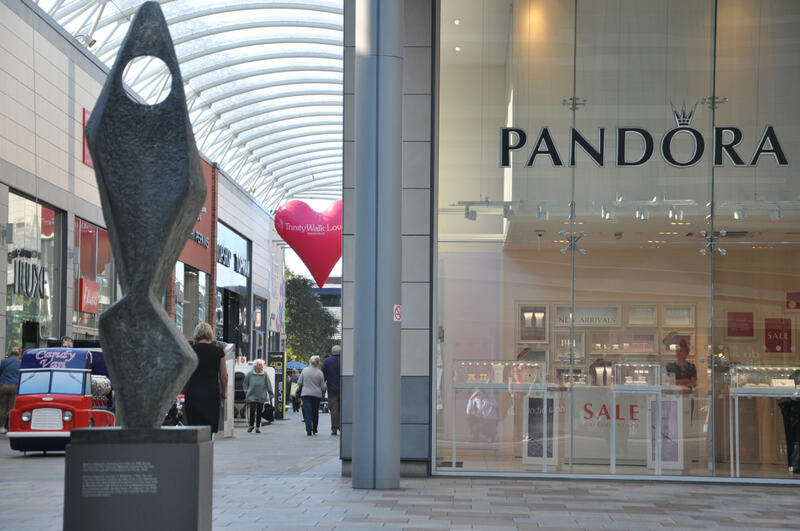 Brands such as Pandora, Thomas Sabo, Swarovski and Links of London are constantly innovating the way they train staff, from finding new ways to equip employees in their own stores, to looking after the staff who sell their jewellery in multi-brand boutiques. Like jewellery retailers, brands find a variety of learning techniques work best when training a workforce of different ages, experiences and personalities. 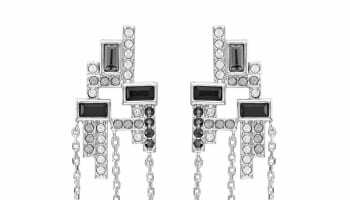 Swarovski, for instance, always includes digital training to engage millennials, and later this year the brand will launch a training app. The app will be a part of the Swarovski Retail Academy, a learning centre of excellence which offers a blended learning experience for all. Elsewhere, many brands are taking advantage of having an ambassador in store who can stay up-to-date and be a go-to person for other members of staff. Notably, last year Daisy London launched the Daisy Chain — an ambassador programme that gives every retail partner a ‘Daisy Girl’ in store who’s equipped with all the knowledge they need to champion products and drive sales. Keeping the training fun and memorable for the team, Daisy’s first external training day included a yoga session to teach staff about the brand’s bestselling range Chakra. At Links of London the brand is shifting from traditional product and procedural training to focus more on behaviours, and will continue this momentum in 2018. “We continue to tailor our approach to the requirements of the teams and can therefore offer continuous support and development across the retail estate, head office and to wholesale partners,” shares Links of London’s head of wholesale, Jaimee Hollier. This year Links of London will be launching its new ‘Selling Toolkit’, a program, which has been designed internally. Hollier explains: “The program has been designed in line with our mystery shop criteria and consists of 12 online modules followed by in-class training. Additional material has been designed to support in-store ongoing learning and a modular version will be included in all wholesale workshops. No matter how a retailer or brand is training staff, Jo Henderson says positivity must be the foundation of all training and in all teams.